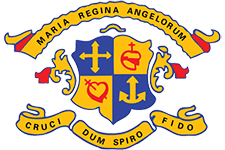 The mathematics department at Loreto College Cavan has a strong commitment towards enabling every student to reach their full potential in terms of achievement in the subject. The mathematics course aims to provide for an enhanced student learning experience and greater levels of achievement for all. 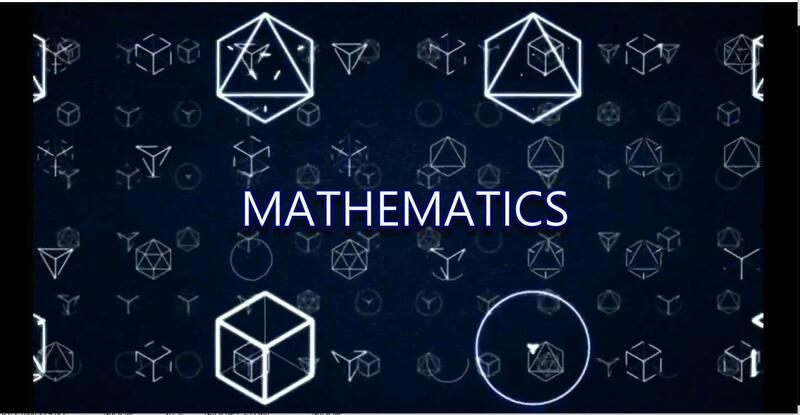 Much greater emphasis is placed on student understanding of mathematical concepts, with increased use of real-world contexts and applications that will enable students to relate mathematics to everyday experience. 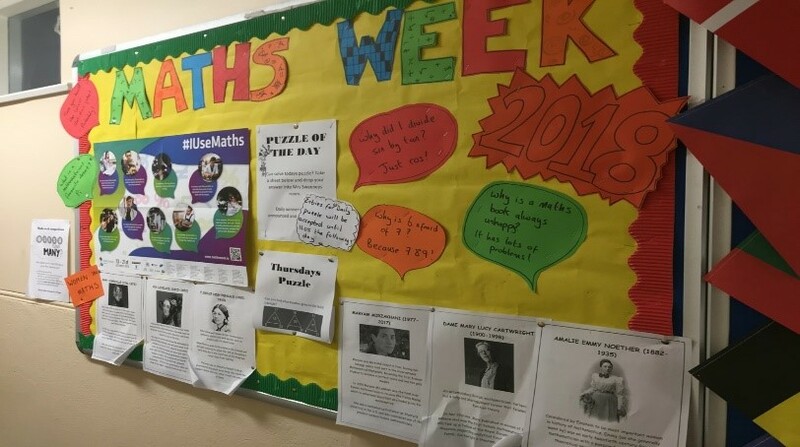 Within the mathematics classrooms at Loreto College Cavan the teachers create an environment of shared learning and student involvement, where questions are welcomed and encouraged. We promote student interaction in the classroom and discussion of the topics to achieve effective learning. A wide range of teaching methodologies are used including group work, ICT, AFL methodologies and differentiated material to ensure our lessons are varied and the students are encouraged to reach their full potential. The Maths Department use an online notebook with their maths classes. 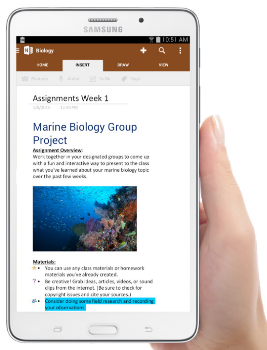 Each teacher creates an online class notebook for each class and students within that class has full access to a variety of resources. Each Maths student can access class notes, homework, tests, worksheets, video clips, revision guides at home. 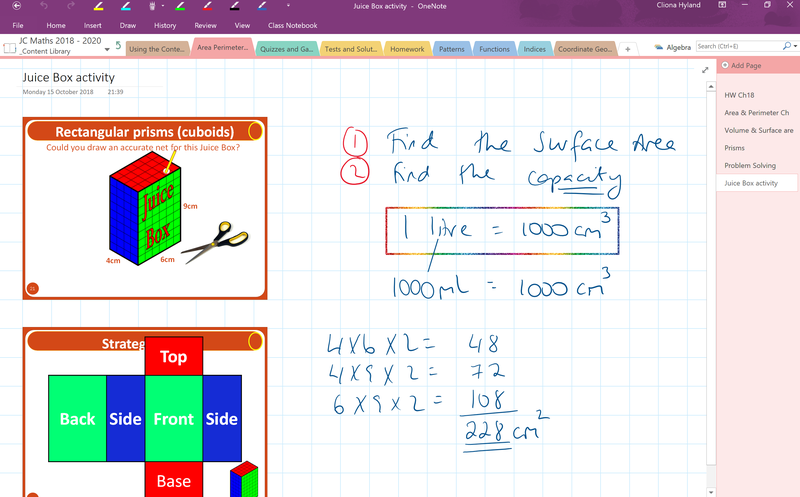 Students can access maths resources from any device. Instructions will be provided to your daughter on entry to Loreto. Junior Cycle Mathematics will be examined for the first time in June 2021. 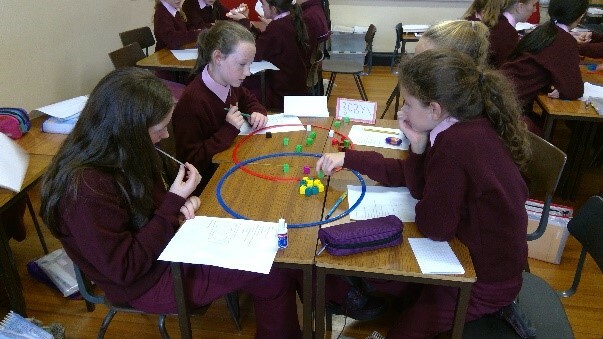 There are two Classroom-Based Assessments (CBAs) in Mathematics in the Junior Cycle. The first of these takes place in second year which is a Mathematical Investigation and the second one occurs in third year which is based on a Statistical Investigation. Following the second CBA, the student will complete an Assessment Task relating to the learning outcomes of the Statistical Investigation. The Assessment Task is a written task completed by students during class time. Transition Year helps facilitate personal growth and social development through active participation where the approach and the process are as important as the outcome. The aim is to provide the students with mathematical knowledge, skills and understanding for life and work. Algebra, Trigonometry, Matrices – Coding and Decoding, Barbie Bungee, Applied Maths, Research Project, Geogebra, Statistics and Probability. 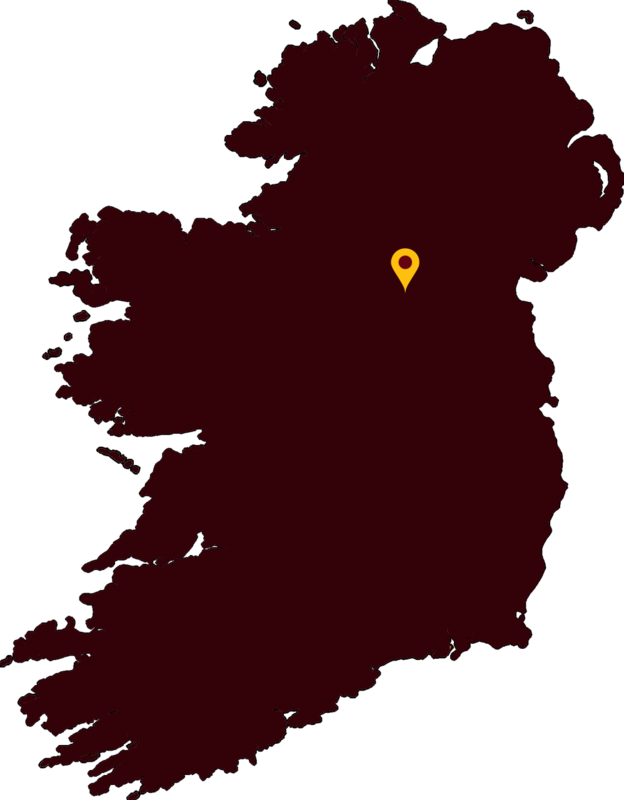 In fifth and sixth year we aim to prepare the students not only for the Leaving Certificate but also for their future studies or working lives. 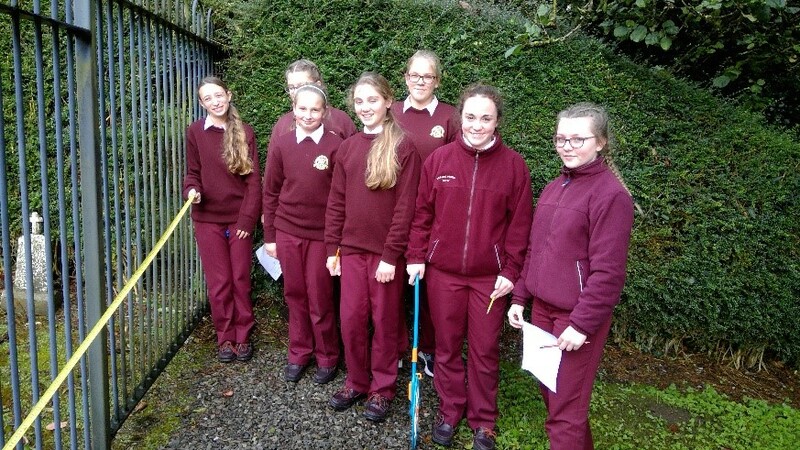 A large proportion of the students study the Leaving Certificate higher level course and they are encouraged to continue their study of maths in third level courses. Studying Mathematics in college opens many career opportunities for example; teaching, statistical work, actuarial work, scientific research and development, and some areas of computing. Many types of work use the ability to think logically and quantitatively, or use what employers describe as 'numeracy'. For these areas a mathematics degree may not be a requirement, but mathematics knowledge gained from second level increase candidates’ opportunities and capabilities in; Banking, Accountancy, Insurance, Information technology, Management consultancy and Management services. 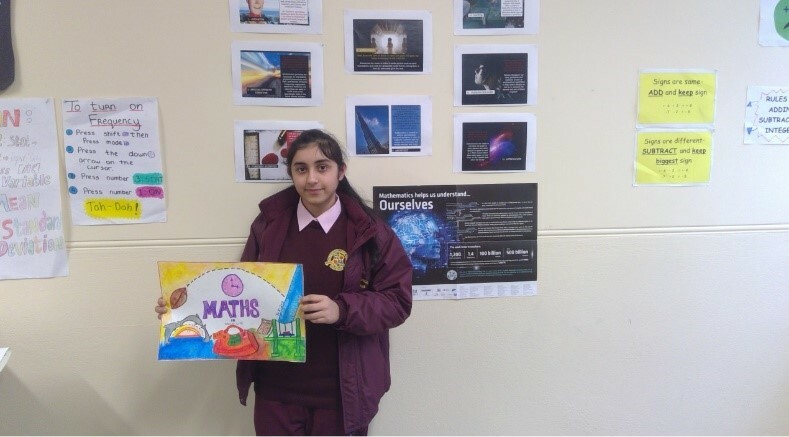 Maths Week is celebrated every year in the school. 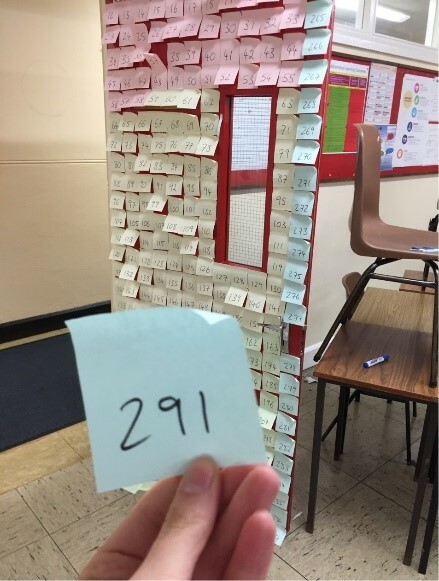 Students are invited to take part in activities such as puzzle of the day, building mathematical jigsaws, treasure hunts, maths bingo, guess how many post-its it would take to cover a door and poster competitions. Students also get a chance to discover and learn about careers in maths and about female mathematicians. Below are some pictures of the activities.